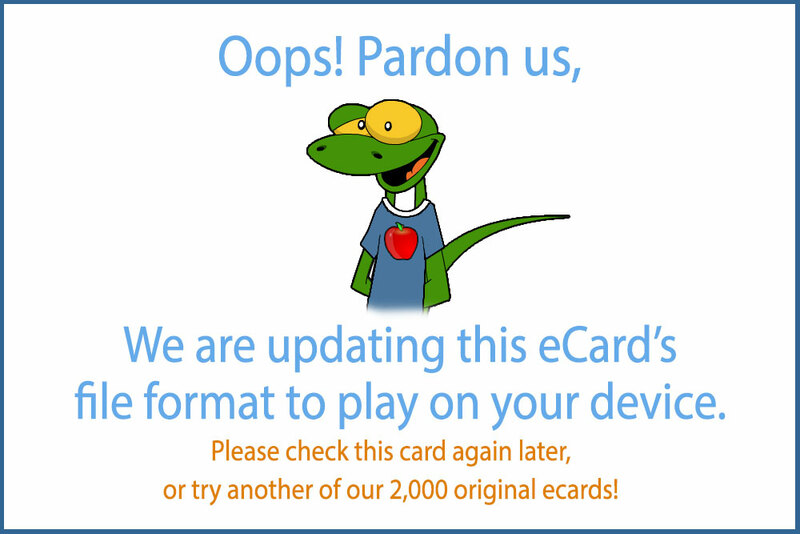 Welcome to Halloween with Doozycards' Halloween Factory ecard! 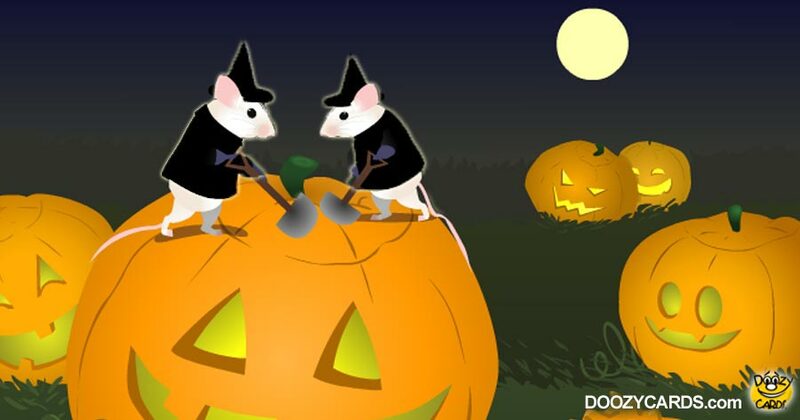 Yet another one of our magical animated Halloween ecards, Halloween Factory is delightful and marvelous. First thing for me is the music, mysterious and yet whimsical, it transports one in a world of magic, wonder and secret that are oh so enticing! And our cute characters dressed with witch hats are busy getting things ready... getting things ready? What is Halloween without Candy Corn I ask you! Yes they are getting Candy Corn ready for everyone to enjoy on Halloween. This fantastic Happy Halloween ecard will delight everyone that's for sure. I just love seeing the wonder and excitement in my children, nephew and nieces faces when they watch Halloween Factory. Definitely a Halloween winner!